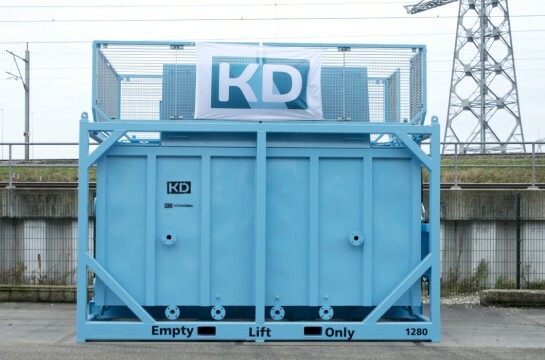 KD offers a complete range of rental Mobile oily water separators, these are designed for fast response, quickly deployable temporary jobs like oil spill response, or during tank/ballast tank cleaning. 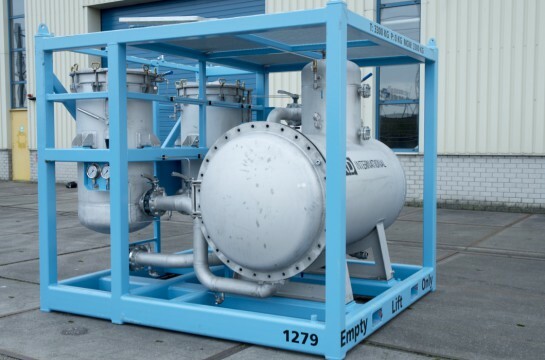 For these applications, large amounts of water is used to clean and wash contaminated surfaces resulting in shipment of large volumes of contaminated water to treatment facilities. Recovery of hydrocarbon spills that impact bodies of water is often done by pumping or “skimming” the oil off the surface. The amount of water entrained with the removed hydrocarbon spills can be significant. This mix of contaminated water is usually hauled off-site for further treatment of the oil and disposal of the water. 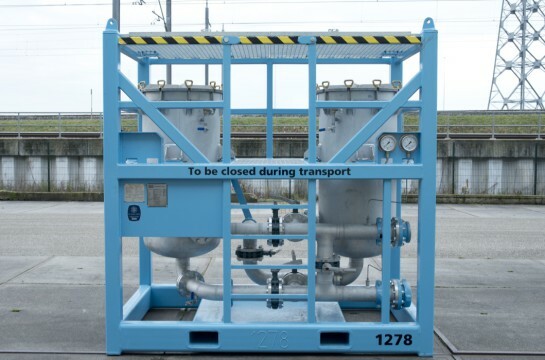 KD´s mobile oily water separators are designed to treat contaminated water effectively at the jobsite then only the separated hydrocarbons will require storage and hauling. This will save the costs for transport & result into less temporary on-site emergency storage and hauling required. KD can help you to maximize your spill response capabilities and reduce your spill response cost. 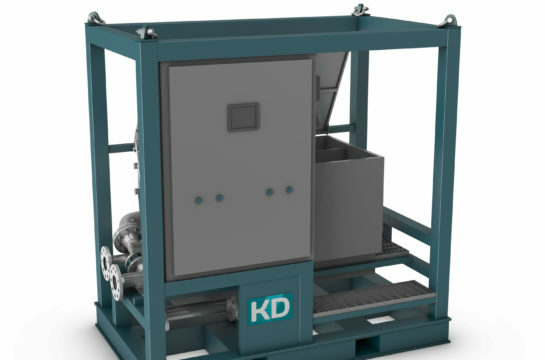 KD can provide secondary and polishing filter skids for discharge to non-detectable levels. We can also supply additional equipment like influent and effluent pumps as well as every level of automation for the various controls.